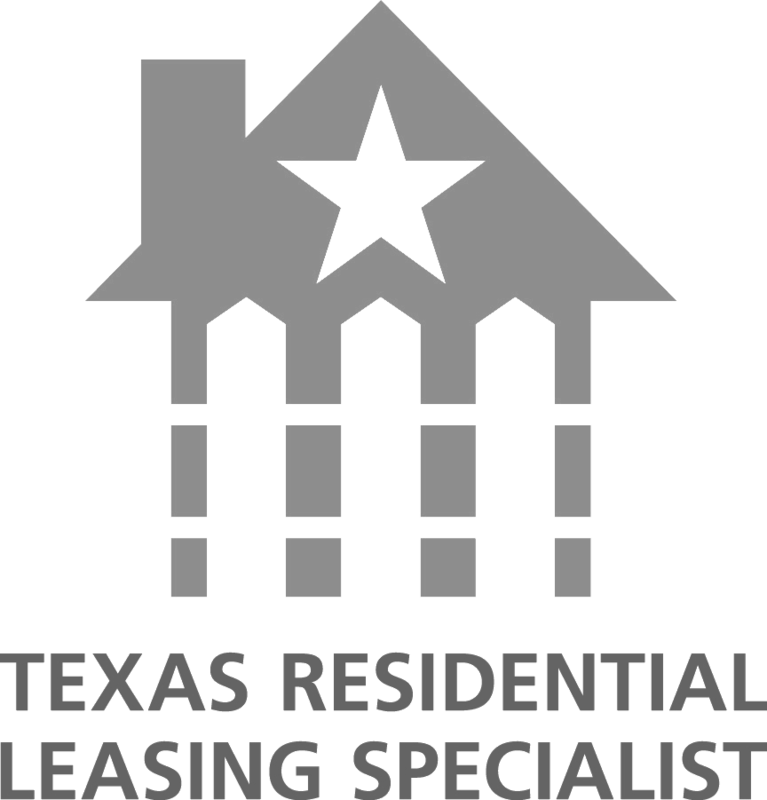 Nick Perry, a Dallas native, provides a wealth of knowledge in assisting his clients with finding their new home. 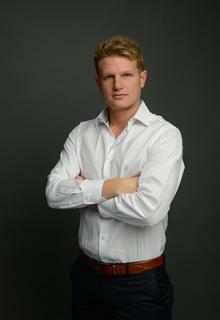 Nick worked for over 7 years with one of the largest REIT companies in the country. He brings a diverse scope of talent to the table, having worked in Property Management prior to becoming a real estate agent. Nick understands the needs of his clients and presents a custom tailored experience. On a personal note, Nick has a great sense of humor, he enjoys cooking and The Dallas Cowboys. Nick has a passion for real estate and is committed to finding your next place to call home.